 The first team of ‘El Bombillo’ embarked on their trip to Argentina to dispute the rematch against San Lorenzo, this Thursday for the knockout stage of the Conmebol Libertadores Bridgestone. 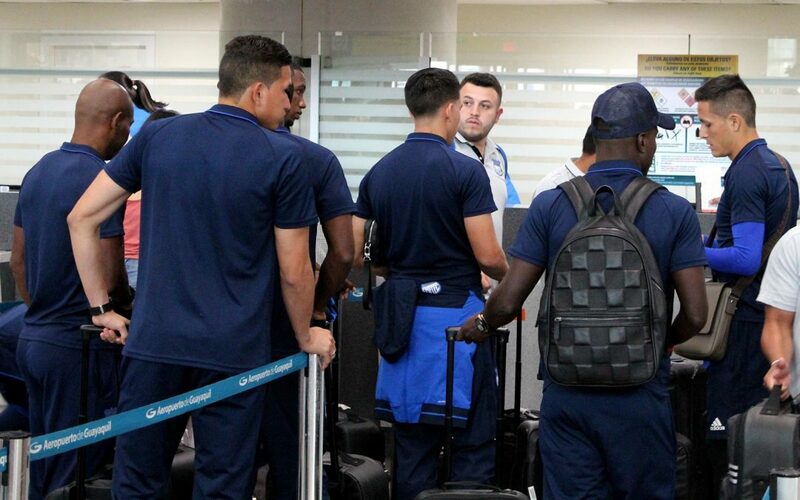 The delegation departed at 6:27 pm to their flight to Buenos Aires, with a stop in Lima. The optimism for a positive outcome in Argentina is notorious among the squad. This was stated by many of the players that were interviewed prior the flight. “We’re 100% motivated because we have a great team. We’re going with conviction, with great desire to reverse the result of the first game. If we have a positive and winner attitude, we will be in the next round” expressed Quinonez, before entering the boarding room.